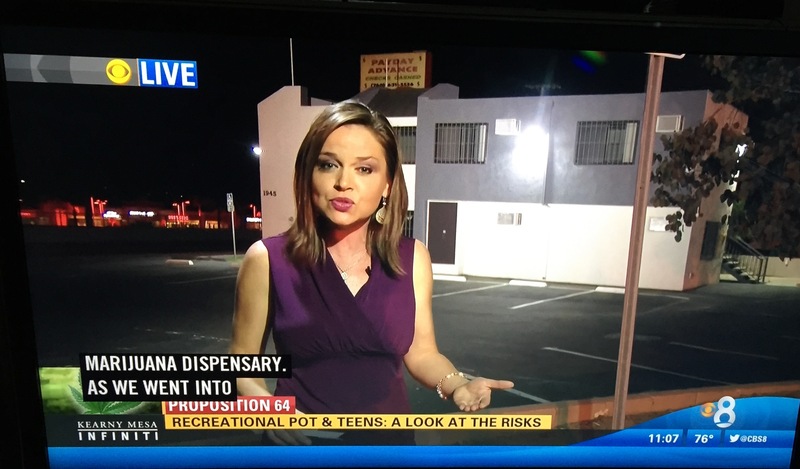 Think Youth Marijuana Use is No Big Deal? 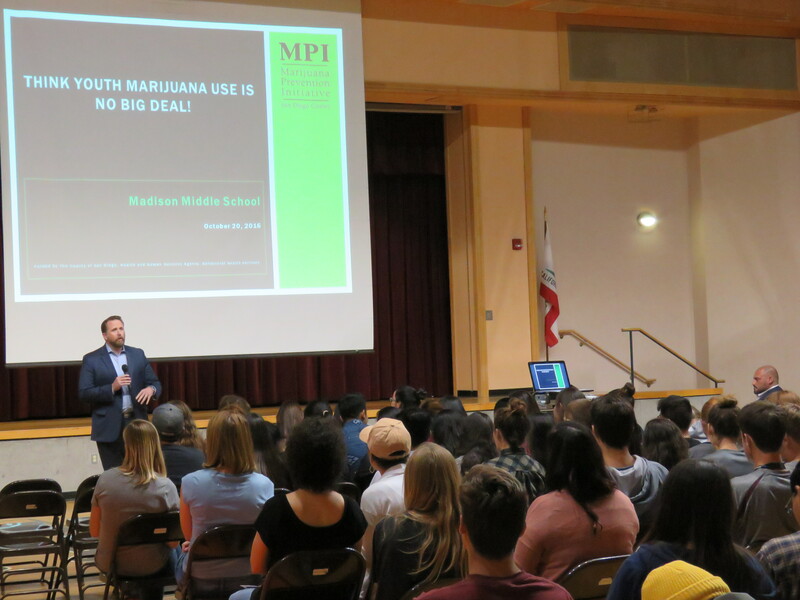 On October 20, 2016 – an audience of 160 parents and students gathered together at Madison Middle School gymnasium in Oceanside, to attend a community forum on preventing youth marijuana use. Research shows that parents are the number one influence on their kids’ decisions about alcohol and other drug use. 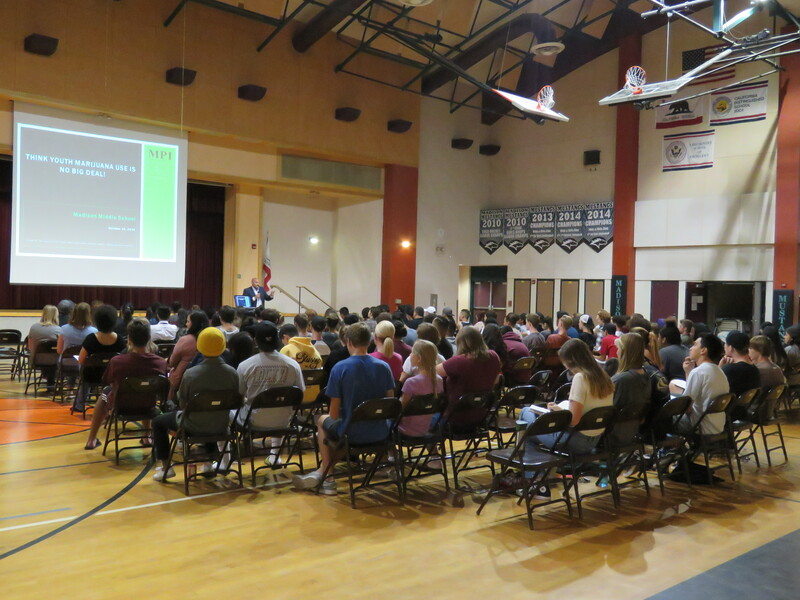 This community forum serves as a reminder to students and parents that marijuana use is associated with attention and memory problems, problem solving capacity, increase in drugged driving, and lower college acceptance rate.